Mopar provides authentic OEM parts for your Chrysler, Dodge, FIAT, Jeep, RAM or SRT vehicle. We also offer OEM accessories and performance parts for your vehicle to make sure it’s customized to your heart’s desire. 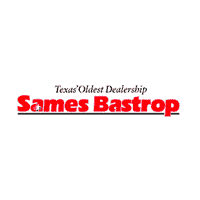 Sames Bastrop Chrysler Dodge Jeep Ram	30.1259126, -97.4388706.